Please visit www.chiweightloss.com for more information about the program. (Make sure to choose Cincinnati Health Institute located in Cincinnati, OH under the clinic location). 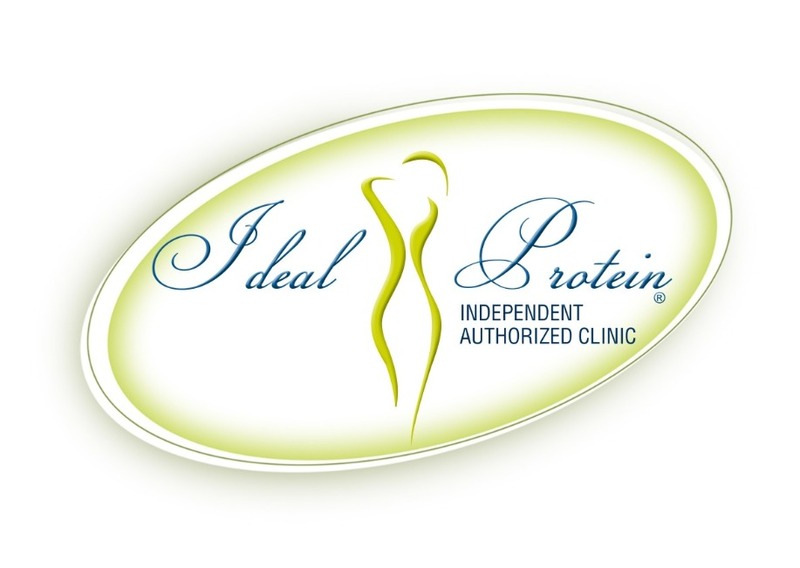 Losing weight can be a challenge, but with Ideal Protein and Cincinnati Health Institute the process can be simple. The Ideal Protein Weight Loss Protocol is a medically developed 4 phase protocol designed to encourage your body to lose body fat and maintain muscle mass. One-on-one coaching throughout your Ideal Protein journey at C.H.I. Losing weight and learning how to keep it off means investing in yourself. While on the Protocol, you will learn how to eat smarter and make healthier choices. The results can include better eating habits for you and your family while reducing the amount of money spent on unhealthy food options.This is why for many, redirecting average food expenses to different, healthier options results in the protocol being neutral in cost. Are you worth this investment? Find out more by watching “The Value of Health”. Weight loss is not easy, but we try to make it as effortless as possible. Here is a couple testimonials from our Happy Customers! Fantastic staff, supportive and encouraging, best decision for weight loss I have ever made. Thank you all so much! Amazing staff and support in your journey to a healthier body and mind. Love CHI!! I love the Cincinnati Health Institute! 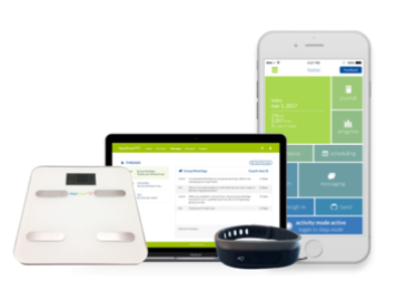 They have helped me reach and maintain my weight loss goals.